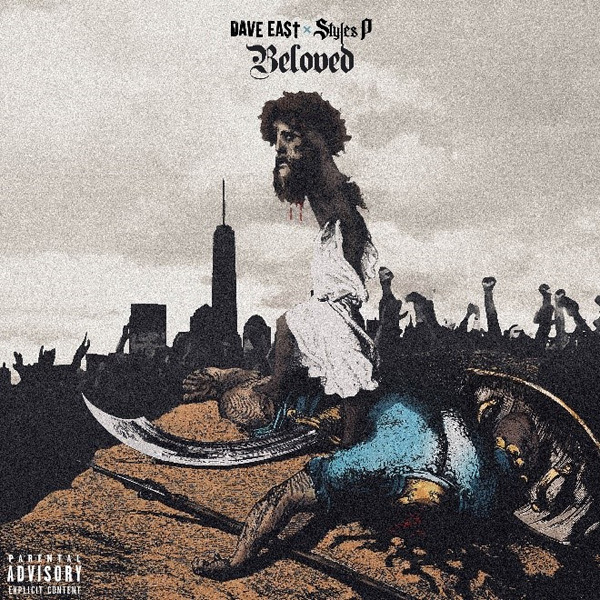 “Beloved” translates to David, which brings us to our two artists, David Brewster (Dave East) and David Styles (Styles P). “Beloved” in English means dearly loved, highly regarded and admired, which reflects the sentiments of the two Davids in New York City. In this body of work we hear how the two David’s battle through the goliaths of violence, street politics, drugs and money.